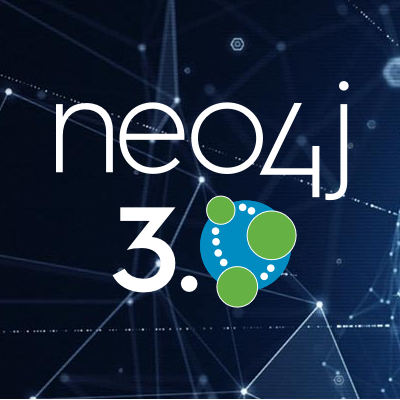 Today, the Neo4j team is proud to announce the release of Neo4j 3.0.0. As the first release in the 3.x series, Neo4j 3.0 is based on a completely redesigned architecture and a commitment to offer the world’s most scalable graph database, greater developer productivity and a wide range of deployment choices. What are the top three things to look for in Neo4j 3.0? The centerpiece of Neo4j’s architecture overhaul is a redesigned data store. Dynamic pointer compression expands Neo4j’s available address space as needed, making it possible to store graphs of any size. That’s right: no more 34 billion node limits! Performance and scale are often at odds, and scaling without performance isn’t very useful. The approach we’ve invented maintains index-free adjacency, allowing each node to locate adjacent nodes and relationships via a pointer hop, and preserving the ultra-fast performance that Neo4j is known for. This feature is available in Neo4j Enterprise Edition, nicely complementing its scale-out clustering capabilities. The cost-based query optimizer for read-only queries introduced from Neo4j 2.2. onwards has evolved in Neo4j 3.0. 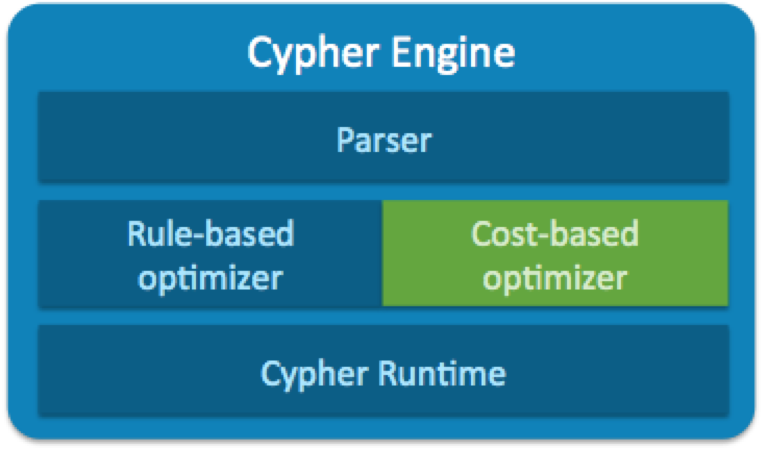 In 3.0, the cost-based optimizer has been improved with added support for write queries (in addition to reads). The new parallel indexes capability in the optimizer also enables faster population of indexes. In order to bring you the best and most usable drivers, we carefully examined the way that applications connect to Neo4j. The result is not just drivers, but an end-to-end infrastructure stack that starts with new drivers, a new binary protocol (which under the hood includes a new multi-versioned client API and new serialization format) and a uniform type system. Let’s start with Bolt: a new connection-oriented protocol for accessing the graph. Bolt uses a compact binary encoding over TCP or web sockets for higher throughput and lower latency. Lightweight and efficient, Bolt uses a new serialization format called PackStream and also introduces a new uniform graph type system that bridges storage, transport, Cypher, drivers and apps. Bolt has TLS security built in and enabled by default, as we care about ensuring that your data is protected. For everyone building Neo4j applications, Bolt will improve both the performance of the graph database as well as the developer experience. The new official language drivers are also pluggable into richer programming frameworks. For example, Spring Data Neo4j v4.1 uses the Bolt-based object-to-graph mapper. For all the detail about coding with the official drivers, see the Neo4j Developer Manual. Another powerful new facility of Neo4j 3.0 is Java Stored Procedures. These provide direct, low-level access to the graph, giving you a way to run imperative code when you want to do more complex work inside of the database. Java Stored Procedures can be called independently, or they can also be parameterized, can return results, and can even be mixed with Cypher to blend the best of declarative and imperative coding. The possibilities are endless: loading data from external sources, running graph algorithms, reverse engineering the meta graph or even simply creating UUIDs. Neo4j comes with a set of built-in procedures, and the community was quick to step up and provide a collection of useful procedures as part of the APOC project, where 99 procedures are available as of today’s launch. Check out this example, which blends a Java Stored Procedure to load data using JDBC, then applies the rows of the result to a Cypher MERGE clause to create data. 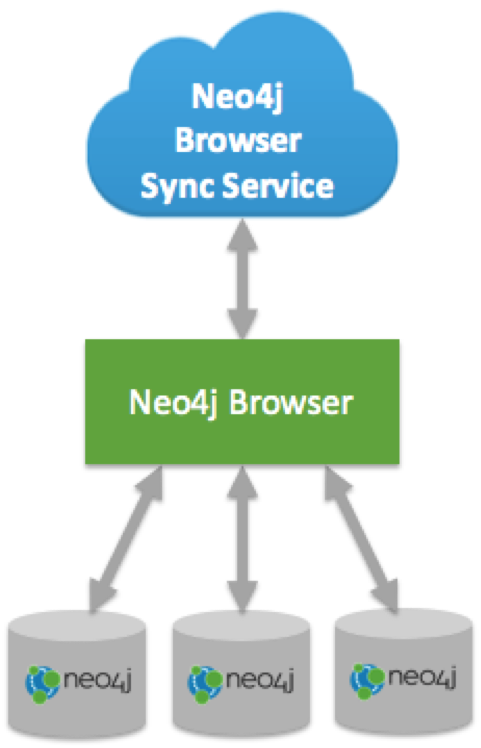 Neo4j Browser Sync (or just “Browser Sync” for short) is a companion cloud service for Neo4j Browser. 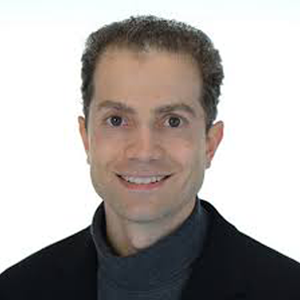 Browser Sync allows you to synchronize saved scripts and graph style sheets as well as preserve client-side work across connections. This means that your scripts and settings will be available to you as you move from database to database, machine to machine and web browser to web browser. Browser Sync gives you quick and easy access to your favorite and most commonly used Cypher queries. In fact, you can store an unlimited number of queries with Browser Sync. 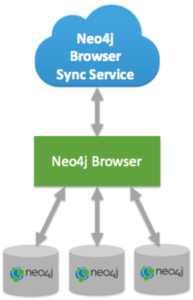 Currently registered users can opt-in to Neo4j Browser Sync and new users can connect with existing online credentials (e.g., GitHub, Google, or Twitter ID). We took advantage of a major release to make some changes in the way Neo4j is operated and configured, specifically in the areas of the Neo4j directory structure, configuration and logging. These changes incorporate lessons from years of operating Neo4j across many different operating environments, while also accounting for the new deployment infrastructures of today’s development world. The new file, config and log structures in Neo4j 3.0 are designed to streamline operations and to bring Neo4j better into line with operational IT expectations. One notable change is to move from multiple config files to a single namespaced files. A config migration utility has been supplied to make your transition as seamless as possible. 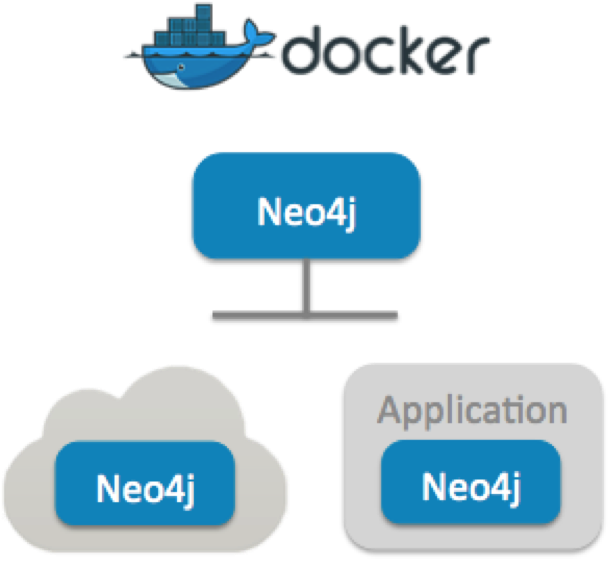 The improved database operations make it easier than ever to deploy Neo4j 3.0 on premise, in virtualized and containerized environments or in the cloud on the IaaS or PaaS of your choice. Look to the new Neo4j Operations Manual to learn all the details. 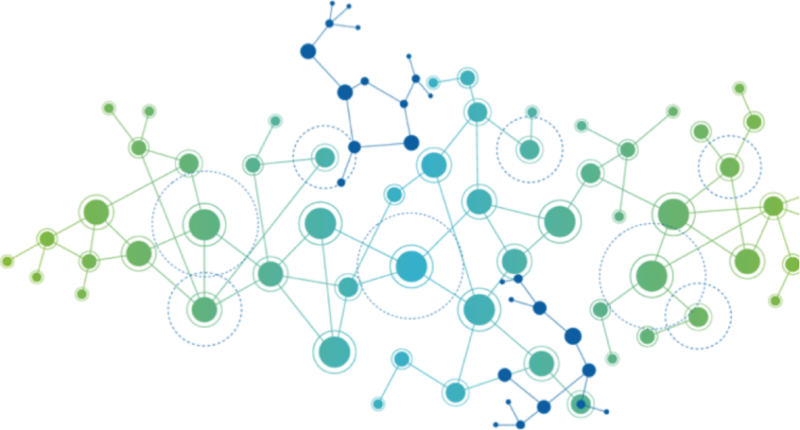 We’re happy to bring you Neo4j 3.0 today as the next major evolution in graph database technology. It’s a great beginning to a new 3.x series, which bears the hallmark of even more and better things to come. As we get to work on Neo4j 3.1, we hope this landmark release will help you to push the boundaries of what you believed to be possible with graph databases. Speaking for the entire Neo4j team, we hope you will enjoy this release, and wish you very happy graphing with the new Neo4j 3.0. Click below to get started with Neo4j 3.0 and start building massive-scale graph applications with unmatched developer productivity. Any plans for new official PHP driver? The current 3 party drivers are not perfect.. The php driver is provided by GraphAware : https://github.com/graphaware/neo4j-php-client offering exactly the same features and the same user facing API. You can open issues on the Github if you think something is missing. Thanks, I will give it a try instead of the one that I’m using. Is it compatible with neo4j 3.0? Any plans for new official Go driver, using Bolt protocol? Great job, guys! I’m more excited than ever to use neo4j for my next development. Can we hotdeploy Java Stored Procedures? Or does such a deployment ALWAYS require a restart of Neo4J? Like for extensions, you have to restart your server. Stored procedures are written in Java and you have to deploy a regular jar, in the same way as extensions. Do you have cluster plans ? Would love to see neo4j be callable from Excel. I know this is probably pretty mundane in comparison to the connections you make with other languages, but Excel is massively used and being able to make an external neo4J database callable from within Excel would be a dream come true for millions of users. How does the multiple databases in the /database folder and mounting them by name work? Is their a tutorial to be found? How many max relationships can a single node take in? For example: Suppose there is a single node with about 100000 node connected to it. Whats the maximum relationships a single node can take in neo4j? Do you have any performance metrics on BOLT vs HTTP vs HTTPS? I understand that it also depends on environmental conditions, but any reference data based on your lab setup will be useful. Also, is JAVA BOLT driver supported on Google App Engine Standard and Amazon Lambda?